Why Did You Learn to Spin Yarn? When I started spinning, I had the idea of knitting with handspun. 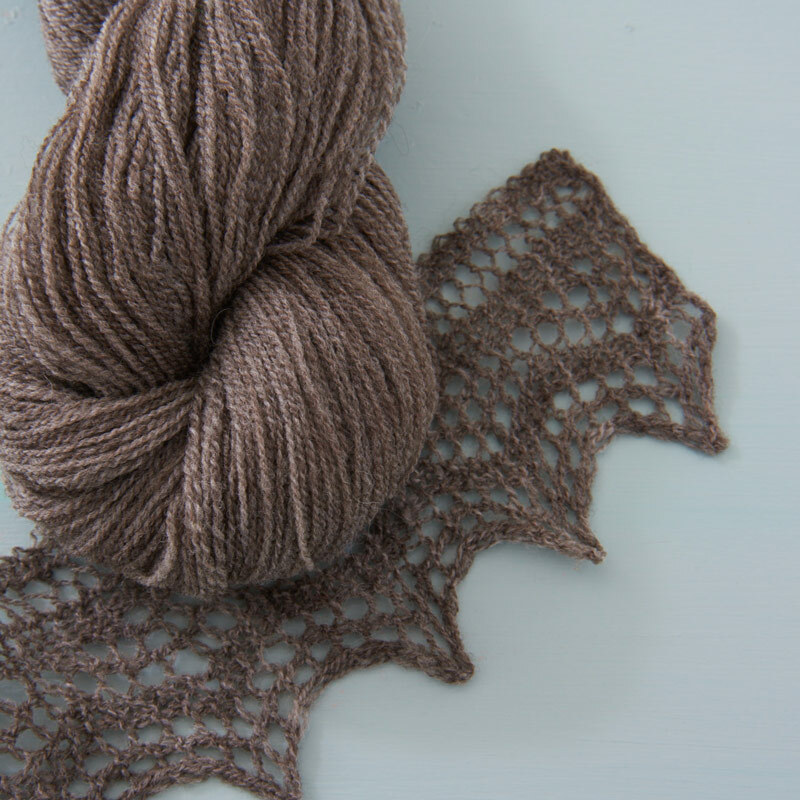 I imagined fine lace yarns, sturdy sock yarns, and plump sweater yarns. I care about elasticity, warmth, and hand. Even though I spin these days for the joy of spinning, I dream of elastic wool yarn, and it still shapes my spinning. 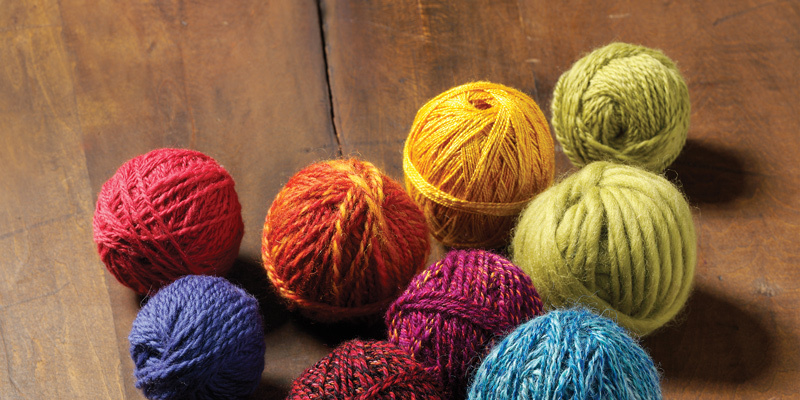 Did you learn to spin yarn for weaving? 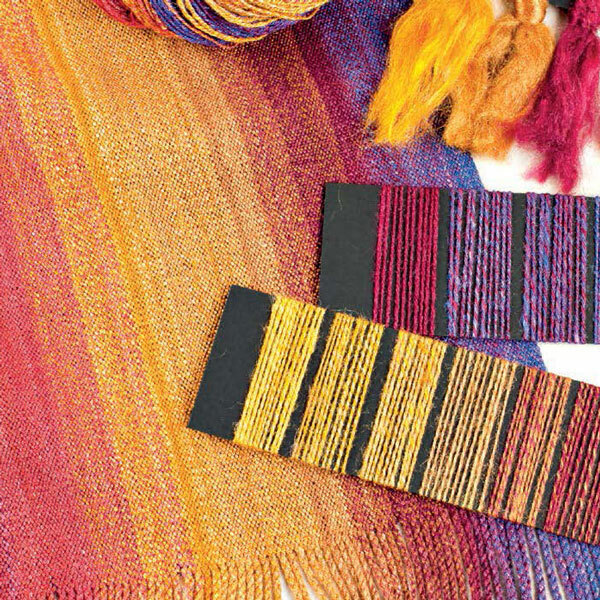 You probably care a lot about drape, and you might make different kinds of yarn for the warp and weft of the same project. You might be more likely to spin cotton, flax, or 100% silk . . . but maybe not. You must have learned non-attachment; using handspun yarn for warp means losing a lot of yardage as loom waste (or, as Sara Lamb suggests in Spin to Weave, fringe). Did you learn to spin to save money? (Don’t worry. We’re laughing at ourselves.) In her book Spin Art, Jacey Boggs confesses that she did just that. Although you may not see it often, some spinners do economize! They might spin very fine yarns, because as Margaret Stove points out, you can enjoy many hours of spinning from just one fine fleece. Did you learn to spin to keep ahead of a fiber stash? Some people learn to spin because they have access to a lot of fiber, either from their own fiber animals or from generous friends. These spinners might need to make a wide variety of yarn from the same fibers, and they probably need to develop excellent fiber preparation skills. Did you learn to spin for the sheer tactile pleasure? I bet you choose lovely soft, silky fibers and colors you love. Was it the urge to connect with people of a different time and place that drew you in? Maybe you love growing and processing your own fiber, choosing sturdy materials, and embracing sturdy cloth. For whatever reason you took the plunge, welcome. And check out your neighbors; they’ve come a long way, too. Celebrate your love of spinning!